The owner and all of DanielsHawaii team members are passionate about Hawaii, the Hawaiian history and the beauty of the Hawaiian nature. DanielsHawaii shows our guests the beauty of Hawaii as well as raises awareness and cultivate interest in the island’s unique Hawaiian history. Our tours are more than just a bus ride around the islands; it is a personal and intimate look of our island home. Our guests experience Hawaiian hospitality, learn about Hawaiian culture and our employees live ALOHA. The companies mission is to become the most innovative Tour Company in the Hawaiian Market while educating about Hawaiian history, living ALOHA and making a positive impact on the environment through eco-tourism and sustainability. We offer ZERO-Emission Tours in TESLA Vehicles. TESLA Vehicles are charged through solar panels. This fully electric vehicle is a environmental friendly way to explore the island of Oahu. It is a luxury tour vehicle that doesn't burn fossil fuel. Since it is charged through solar panels we use renewable energy to charge the vehicle. We are moving from plastic bottles to offering boxed water for our guests. Boxed Water is a sustainable alternative to plastic water bottles. The box is made from mostly paper, a renewable resource, and it is 100% recyclable. We donate regularly to local non-profits in Hawaii, helping the environment for example by cleaning beaches. All our tour guides in Hawaii are asked to pick up trash wherever they stop on our tours. We understand that the beauty of the hawaiian islands is what brings millions of tourists here every year. We see it as our responsibility to help keep Hawaii clean. Local Hawaii Non-Profits we support are for example 808Cleanups. 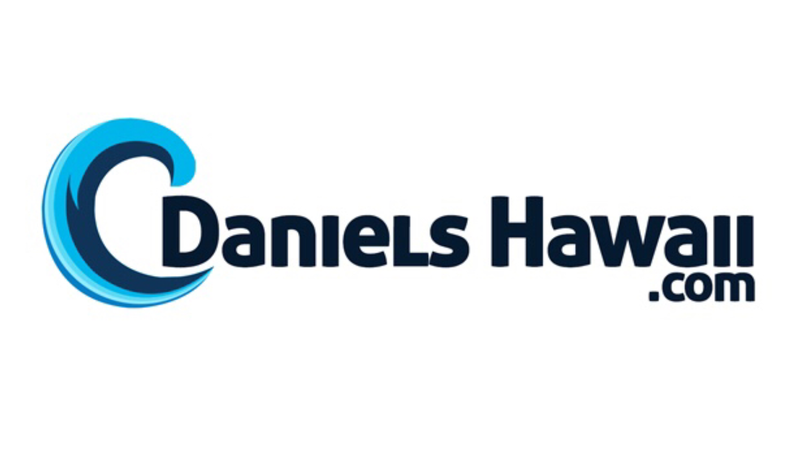 DanielsHawaii is currently in contact with government certified non-profits. Through helping these non-profit organizations DanielsHawaii will try to eliminate its Carbon Dioxide footprint in the near future, making it truly the most environment friendly and sustainable tour company in Hawaii. Our guests can buy DanielsHawaii souvenir flasks instead of consuming boxed water or water in plastic bottles.